In this day and age, we're all such busybodies. I seriously can't even go to the gym unless I'm also reading a book - I always want to make the most of my time. But I also find that self-care is one of the most important things one can do. 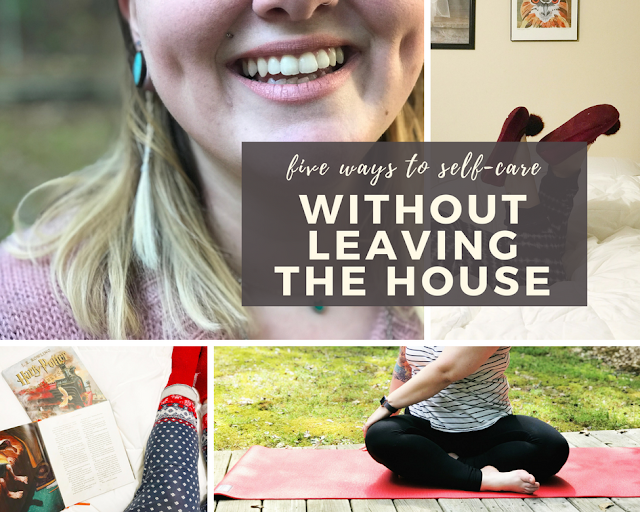 It's particularly important to take care of the self, but can sometimes seem difficult when we're all so busy. 1. Snuggle up with a good book. Of course I would throw this out there first, since it's my number one go-to. I am constantly reading novel after novel (thrillers are my fave! ), and it makes me incredibly happy. I enjoy blasting the air, wrapping myself in a fuzzy blanket, and reading for hours on end. If reading's not your thing, maybe snuggle up and watch an episode (or 12) of your current binge-worthy shows on Netflix or Hulu. 2. Get in a bit of yoga. I've done yoga only enough times to count on two hands, and most of those times have been in the privacy of my own home. I'm am a beginner in the most simplistic of terms, so I like to follow Yoga With Adrienne on YouTube. She's wonderful and has an entire series for beginners. So, I like to get a bit of yoga in via YouTube, which usually is only about 30 minutes - and great for your body and soul. 3. Pamper yourself a little. Run a bubble bath, slather on a face mask, and throw a deep conditioner in your hair. Pluck your eyebrows and paint your nails. I prefer my baths to basically burn my skin off, but you do you, boo-boo. Nothing makes me feel quite as good as just pampering myself. 4. 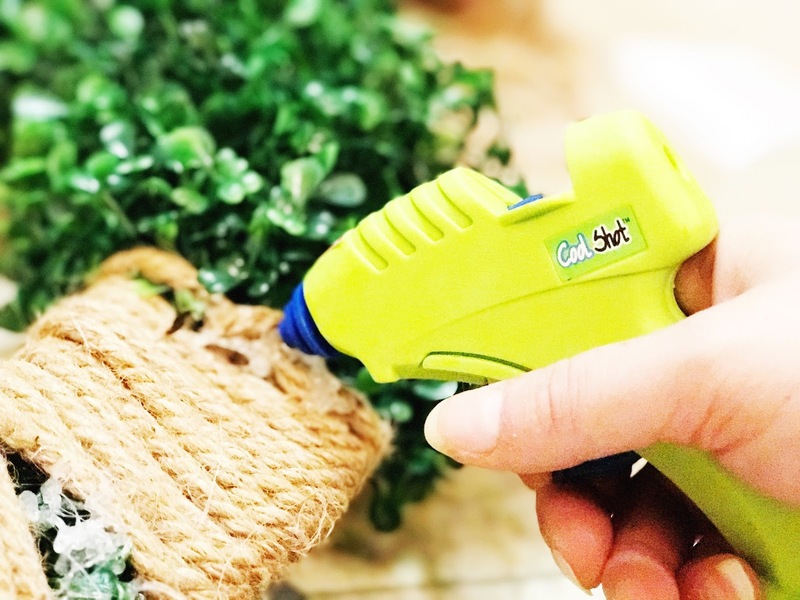 Make something crafty! I often find myself making lots of crafts during the holidays (front-door wreath, floral arrangements, etc.). And I really enjoy it. Whether it's a fun monogrammed wall-hanging or refurbishing furniture, a good craft can really be fun. 5. Take a mid-day nap. Yes, do it. 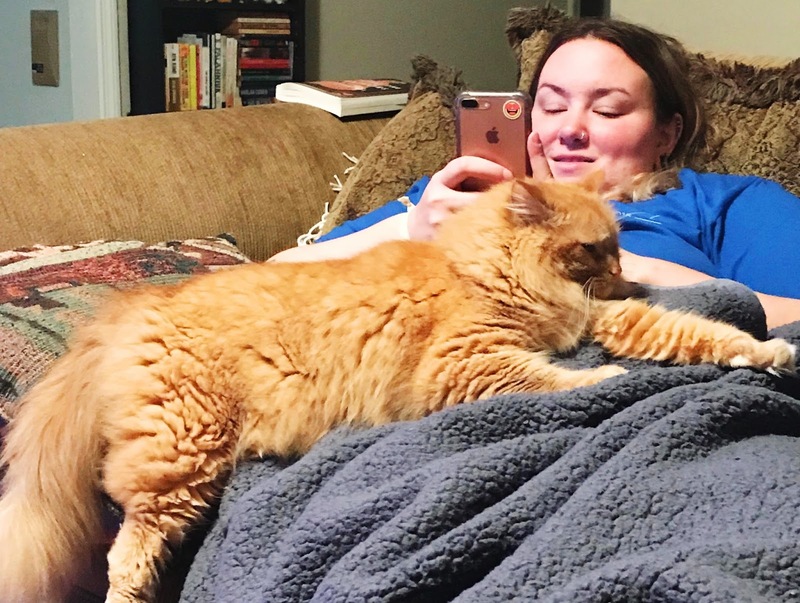 One of my favorite weekend activities is taking about an hour and a half worth of nap during the middle of the day. It is such a great way to refresh, and I love it. What's even more awesome is I can do all of the above things while whitening my teeth. I drink a ton of coffee and tea - those are two of my favorite drinks (and milk, which is extra good for my bones) - but because of that my teeth are incredibly stained. I've always gotten compliments on my smile, because I have dimples, of course. I get self-conscious about my smile sometimes, though, because my teeth aren't the whitest. But let me tell you - I love to smile. 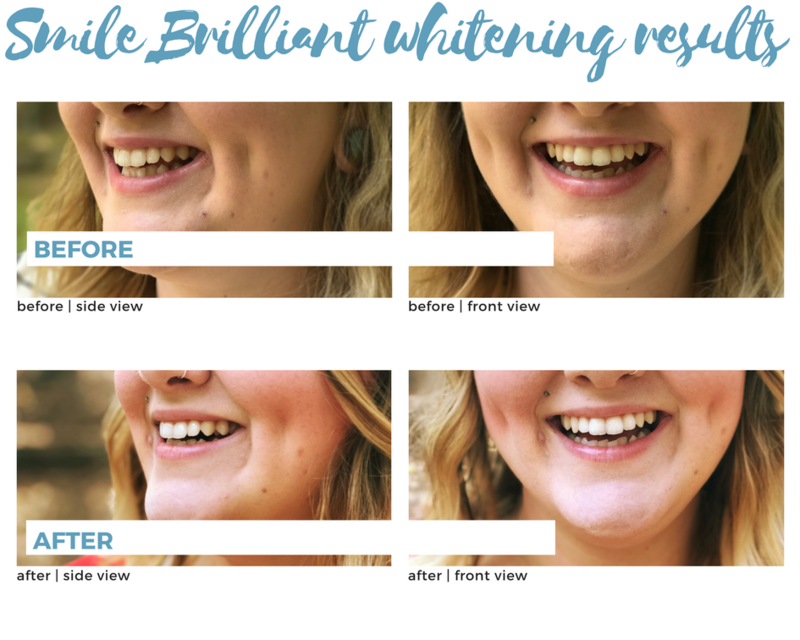 So, I was so happy to partner with Smile Brilliant* to try out their easy-as-pie at home whitening system. The professional whitening system includes everything you need to remove surface stains, including custom-created whitening trays. I love that the trays are custom, because I do have some crookedness in my bottom teeth and I'm missing a tooth in the back of my mouth, and the customization helps to make sure all my teeth are being whitened during application. Keep scrolling to see my personal results, and enter for a chance to win your own customized Smile Brilliant whitening system! I actually realized how much whiter my teeth were when I took a selfie with my family at a Halloween event we went to, and I really thought "WOW!". I've been self-conscious about my teeth for so long, especially in photos. And I'm really feeling so much more confident about my smile now. To win your own custom professional whitening system from Smile Brilliant, enter here. The giveaway will be open for two weeks, so make sure to enter today! To receive $15 off your order, use code apaperarrow15. 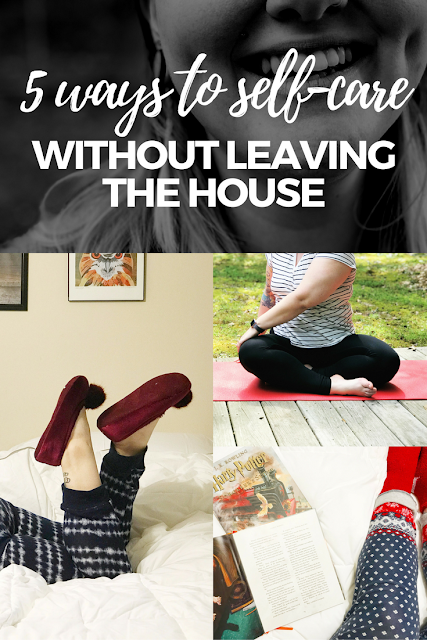 How do you self-care without leaving the house? *Thank you so Smile Brilliant for supplying me with a complimentary customized whitening kit. While I did receive a gifted product in exchange for this review, all opinions, as always, are 100% my own. Awesome! Thanks fort the entry for the giveaway!